The last event of the 2017 season is almost here. 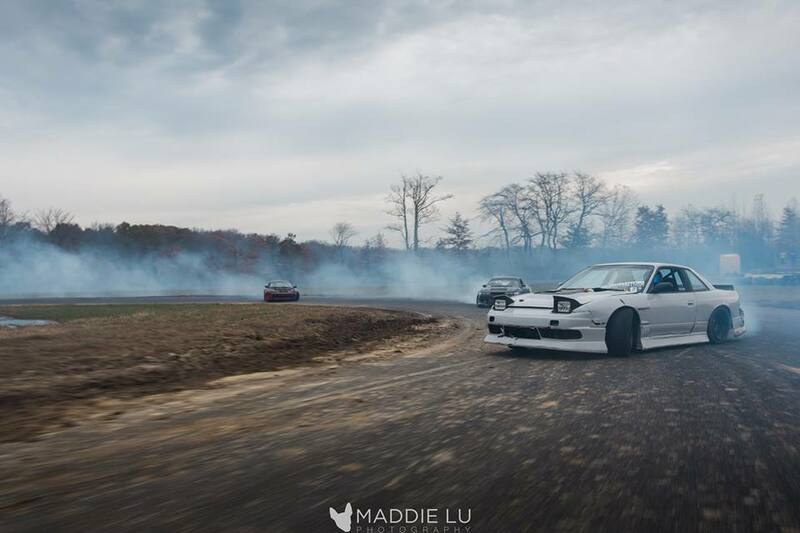 We have 2 full days of drifting and partying left! So come out and help us finish off a rad year with some more tire shredding. Ironman Driver Discount – read this if you drove 7 or more events! Any driver who is driving Slay Ride and has pre-registered and driven 7 or more events this year will get a pretty sweet discount. If you’re one of these drivers, don’t use the registration below, email us at clubloose@gmail.com. PS Discount might be up to 50% off Slay Ride Registration!!! Like all of our big weekend events, space is limited by group. A max of 40 drivers per group per day will be allowed to drive. This will keep the crowds down on track and get everyone more seat time. 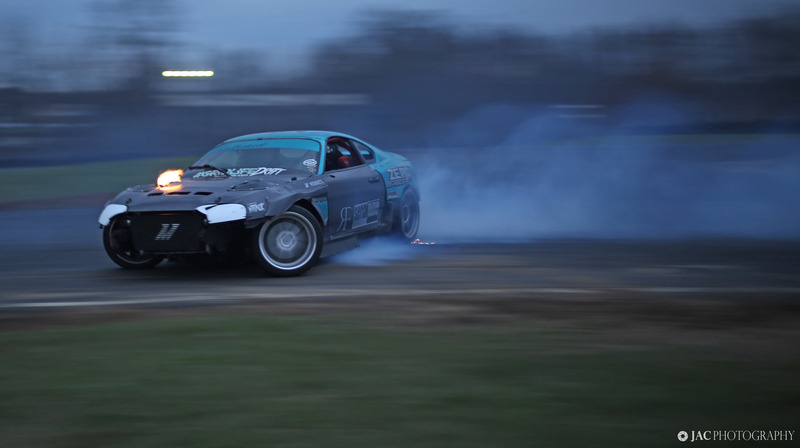 Drifting stops at 8:00PM or when everyone is too cold to stay out on the track. Online registration is $160 for one day or $265 for both Saturday and Sunday. Online registration closes at midnight on December 14th. After December 14th, you will only be able to pay at the gate. It will be $185 for one day or $300 for both. Spectator tickets available at the gate for $15 for one day or $25 for both. Kids under 10 are free. You must buy a 2-day spectator ticket if you are sleeping over. Use the button below to register to drive. Make sure to include all required information. Registration is open from now until Thursday, December 14th at midnight. Any issues with payment email Club Loose. If you register and something happens, registration can be canceled if you notify us at least 3 days before the event. This is the end of the year so registration cannot be transferred. To cancel, you need to email us at clubloose@gmail.com. After the event, there is nothing that we can do and you will forfeit your registration payment. Use hashtags like #clubloose, #SlayRide, #greatestplaceonearth and other ones like that so we can see what you’re up to and share your posts if they’re cool.